Arrange your event here. 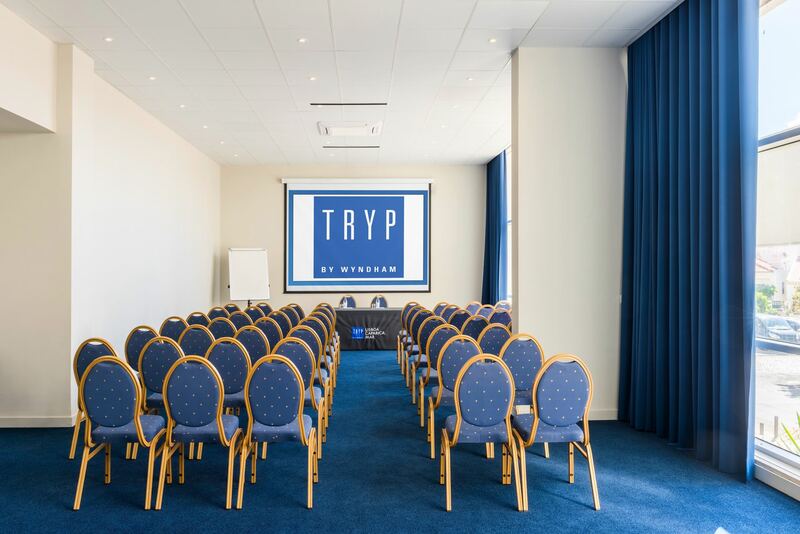 At the TRYP Lisboa Caparica Mar we are dedicated to making sure your meeting or event goes off without a hitch. 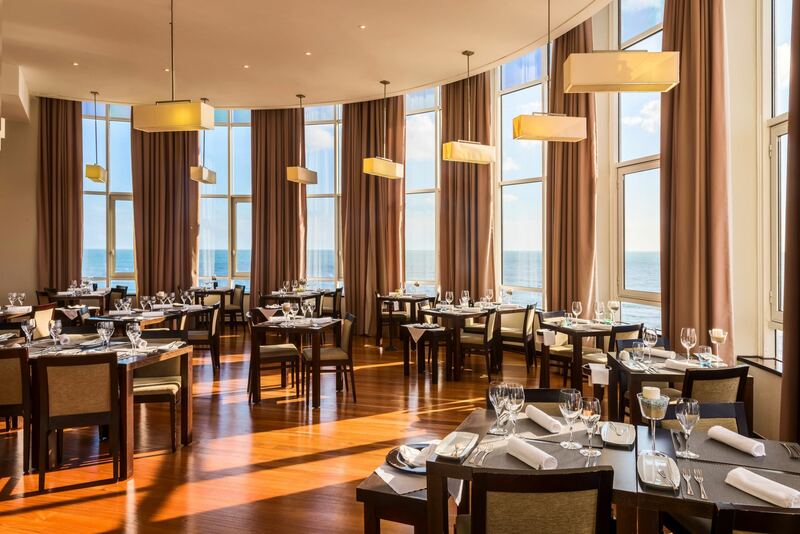 Taste a exquisite gastronomic experience while enjoy a privileged view over the sea. 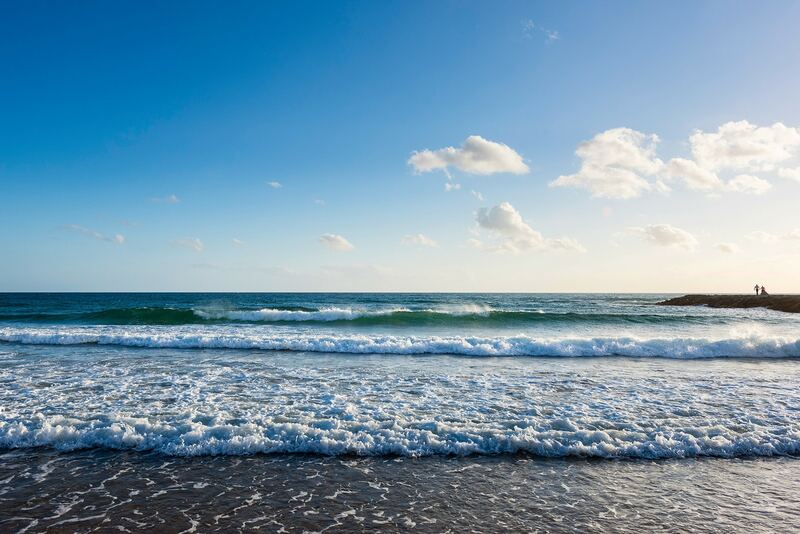 Relax on one of the wonderful beaches of Costa da Caparica and enjoy to surf.